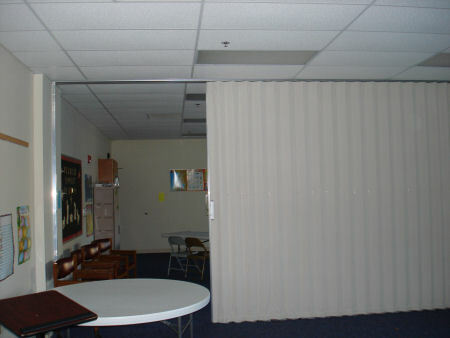 So we removed a wall between two classrooms, adding a large steel beam above the ceiling which would hold a large accordion type folding wall partition. 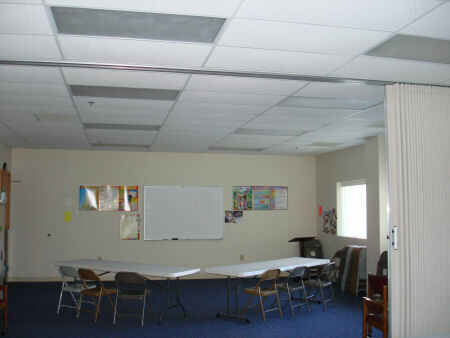 The addition of a movable folding wall enhanced both the beauty and functionality of the classroom area for this church. 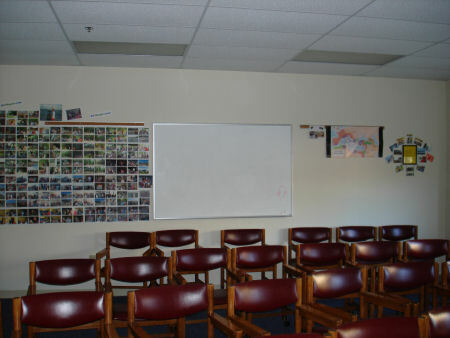 This made the area customizable as to the function needed, and allows for more than one activity to take place at a time. Call AnthCo today for a quote on a similar project or for a free consultation on how we can help your growing pains or make some much needed cosmetic changes. Anthony & Company Construction is a full service general contractor, we are licensed for Commercial and Residential building and customize all our projects to fit your specific need.